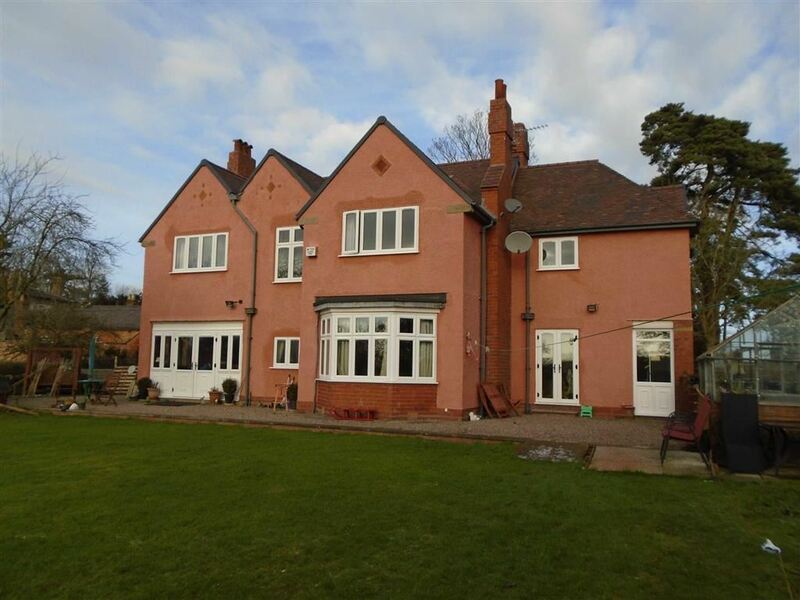 *AVAILABLE FROM END FEBRUARY*An immaculately presented prestigious family home in the grounds of Albrighton Hall with lawned gardens and a fantastic rural, yet convenient setting. From Shrewsbury take the A5 east towards Telford. Continue onto the M54 for 10.6 miles. Leave the M54 at Junction 3. Take the A41 exit to Wolverhampton (west). Take the 3rd exit off the roundabout onto the A41 (Newport Road). After 2.7 miles turn right onto Beamish Lane. At the T junction at the end of Beamish Lane, turn right onto Kingswood Road. 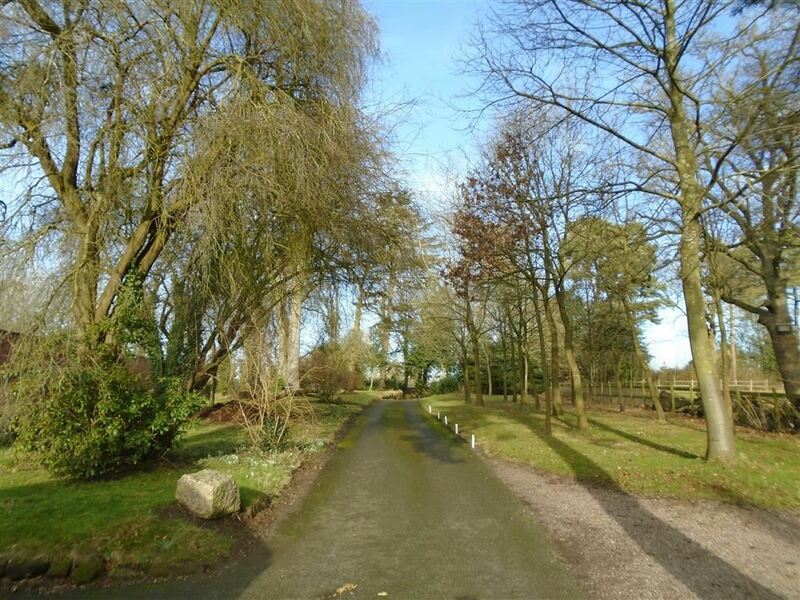 Continue past The Cedars Care Home on the left for approximately 200 yds and take the first drive on the left, just before the high brick walls. 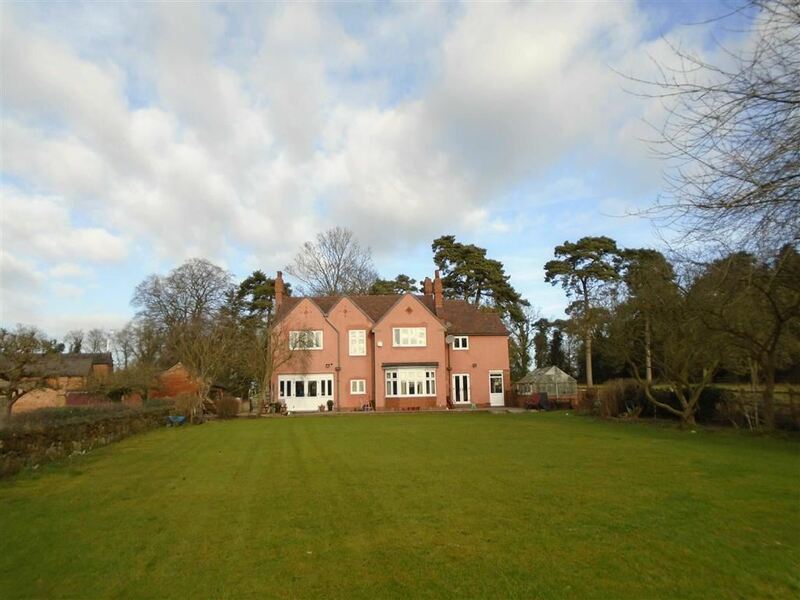 The Croft sits in a secluded and private setting just outside the popular village of Albrighton, with a large garden to the rear that has attractive views over farmland. 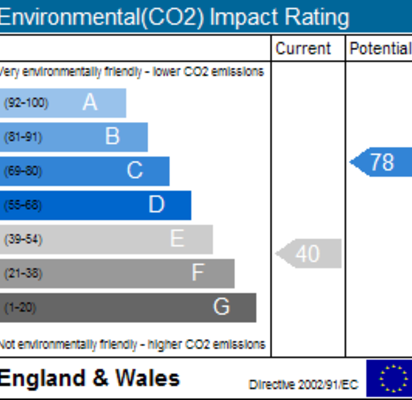 Albrighton has the benefit of a good range of facilities, including several pubs, shops and a medical practice. 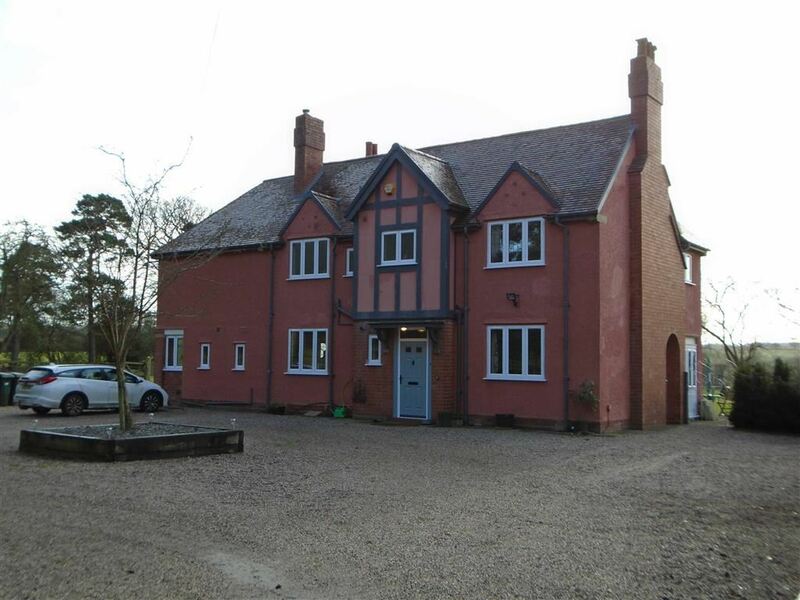 The house is close to the M54 and the A41 and is within easy reach of Telford and Wolverhampton. The Croft is a well-presented, private and spacious detached house that sits within attractive, private and generously proportioned grounds. 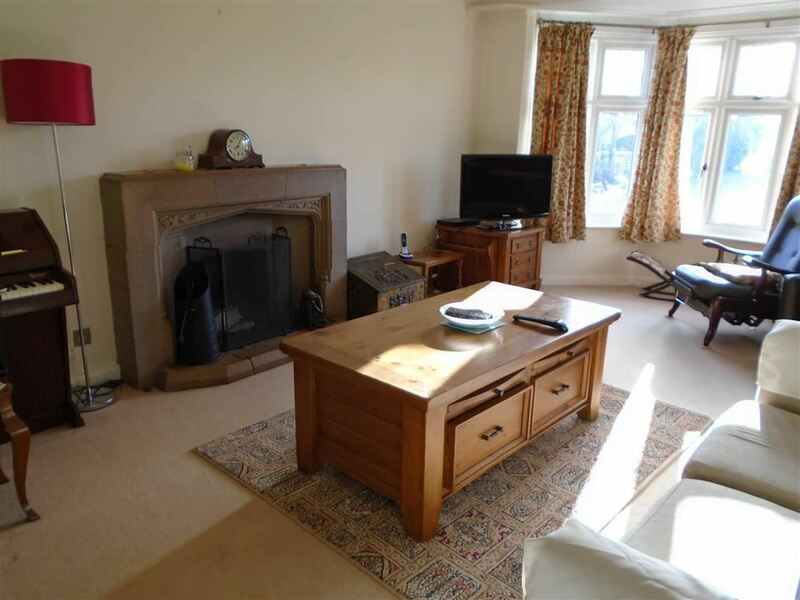 With open fireplace in ornate stone surround, TV aerial point and bay window giving attractive views over lawned gardens. With tiled floor and part-tiled walls, WC and wash hand-basin. 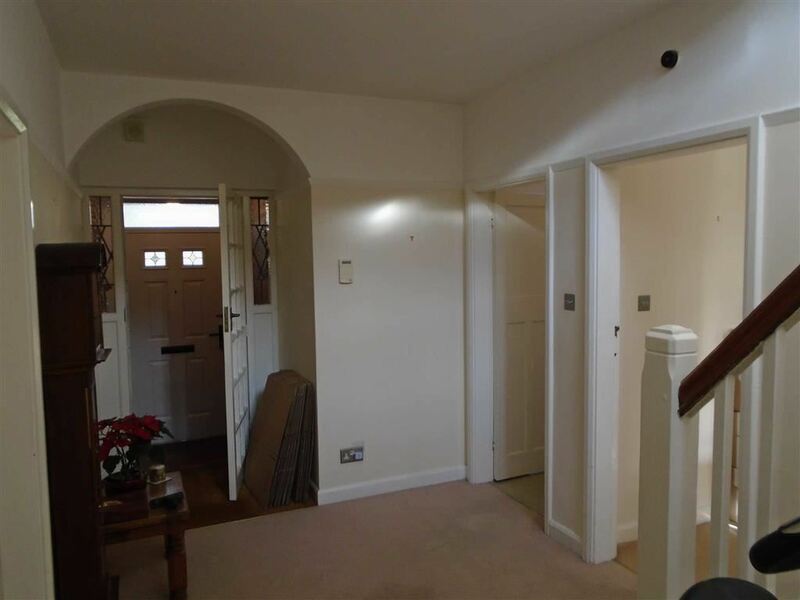 With herringbone tile floor, radiator and French doors leading outside. With concrete floor, vent for tumble dryer and door leading outside. 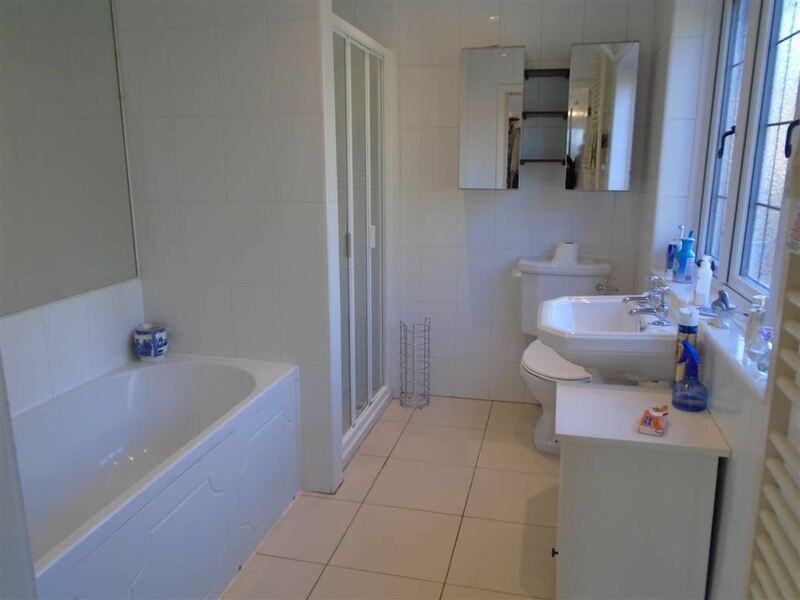 With tile floors and walls, bath, separate shower, WC, wash basin and towel rail. 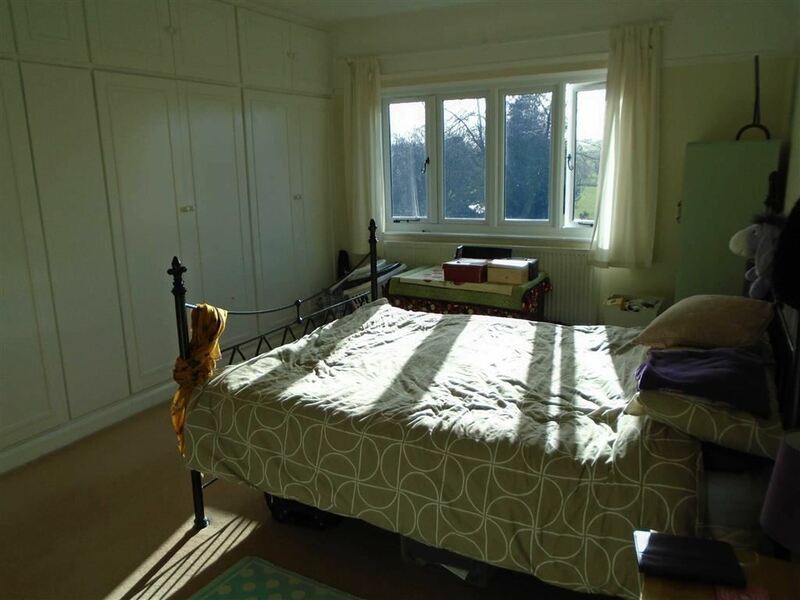 With carpet, radiator and full-length built-in wardrobes. With windows to the front and side giving a dual aspect and radiator. With laminate floor, bath and shower, WC, wash basin and towel rail. With laminate floor, WC and radiator. 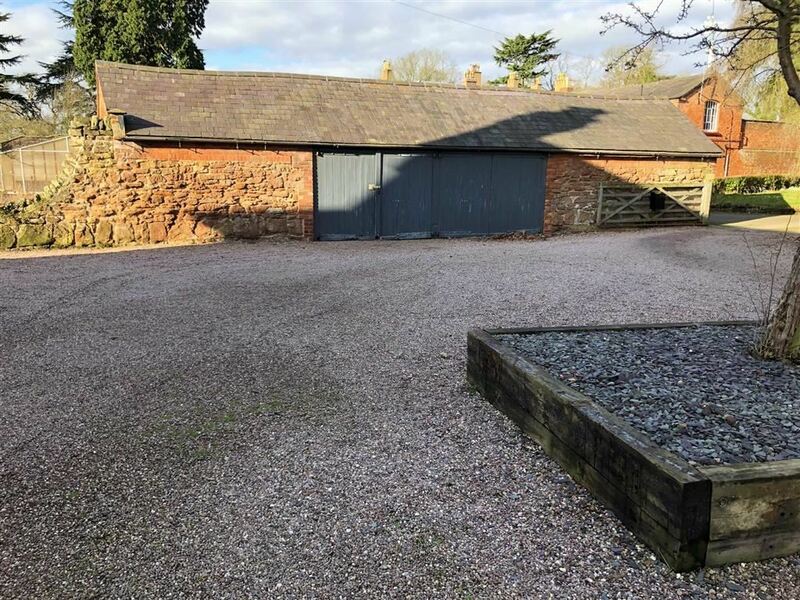 The property is approached via a long tarmac drive leading through an avenue of trees and benefits from a large gravel driveway providing parking for several cars and a double garage and store. 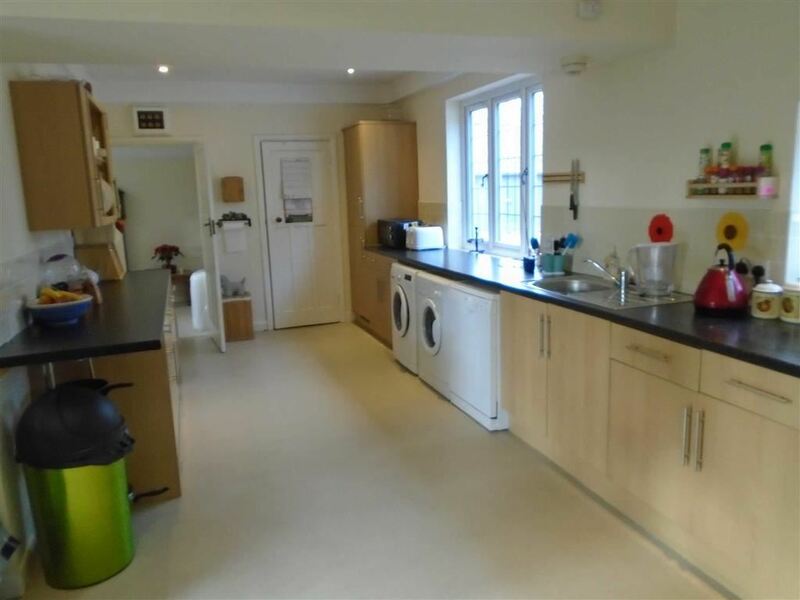 There are extensive well maintained gardens to the rear of the property, a small vegetable patch, greenhouse and patio area for alfresco dining. An application fee of £160.00 will be required to cover the cost of references and the production of an assured shorthold tenancy agreement. 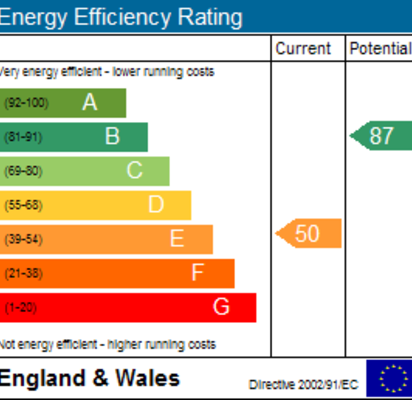 This fee is non refundable in the event the tenant is not approved for the property or decides not to take up the tenancy. Strictly through the Agents: Halls, 2 Barker Street, Shrewsbury, SY1 1QJ, telephone 01743 236444.